Could a nap a day keep the doctor away? Once you reach a certain age, you’re told that napping is no longer an option. There seems to be an idea that adults shouldn’t nap, even though they may hit a wall in the afternoon after using too much energy. However, fitting in a 20-minute nap could be just the thing to help you get through the day and improve your general health. This doesn’t mean that you should use a nap as a substitute for getting the right amount of sleep at night, as this is still important. Instead, your nap should be about boosting your energy levels and helping you to feel refreshed. Simply napping for 20 minutes in the afternoon can help you beat the slump that follows lunch, ensuring you get the most out of your day. This brief nap could help you feel less tired, ensure you can keep your brain engaged in your afternoon activities and give you a bit more energy if you workout in the afternoon or evening. As many people eat when they’re tired, often reaching for snacks that are high in fat or sugar, an afternoon nap could also help you overcome this. Feeling less exhausted will help you better regulate what you eat, ensuring you stick to your diet, while also making you less reliant on caffeine. This could help you better manage your weight. If a 20-minute nap doesn’t quite cut it for you, getting another hour of sleep in during the day could do the trick. While you shouldn’t nap for any longer than an hour as it can make you feel more tired than you did before having a kip, researchers have suggested that a longer nap could be good for your brain. According to researchers at the American Health in Ageing Foundation, having hour-long naps can help prevent your brain from ageing. Looking at 3,000 adults aged over 65, they found that those who napped for an hour in the afternoon were able to perform brain tests, such as maths problems, better than those who didn’t nap or napped for shorter periods. Those who had naps that were less than an hour long didn’t experience the same benefits, suggesting that 60 minutes is the best option to reduce brain ageing. Afternoon naps could also be good for your heart, with some research finding that they help to reduce blood pressure, which in turn cuts down your risk of heart attack. Researchers in Greece found that napping at midday helps people to relax and stop their blood pressure spiking, which often happens due to stress. 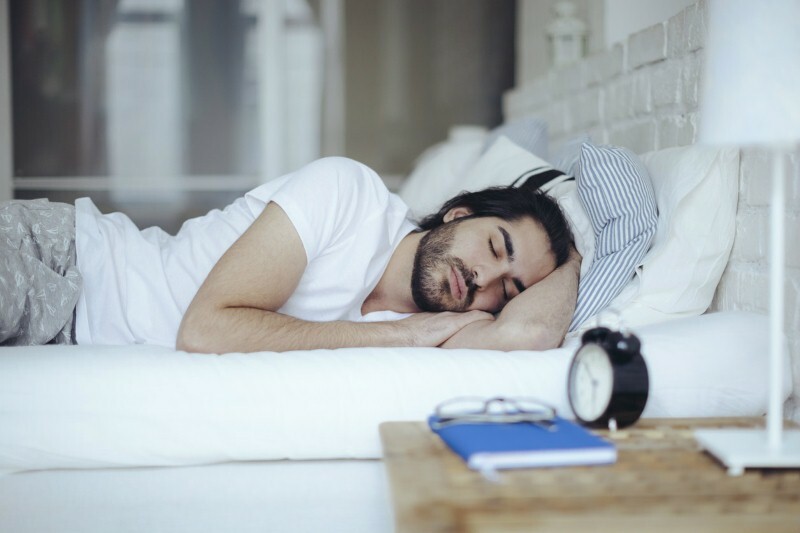 Looking at 386 middle-aged patients with an average age of 61.4 years, all of whom suffered from arterial hypertension, researchers found that those who had naps in the afternoon had blood pressure that was around five per cent lower than those who didn’t. Even after adjusting for factors that could affect blood pressure, such as salt and alcohol intake, age and exercise levels, this difference was still evident. This is positive as reducing blood pressure even slightly can help cut the chances of heart problems. It can also mean you’re better able to deal with everyday stress without it affecting your health, which is important in both the long and short term. Could napping work for you? There’s only one way to find out if napping will work for you, though, and that’s giving it a go. 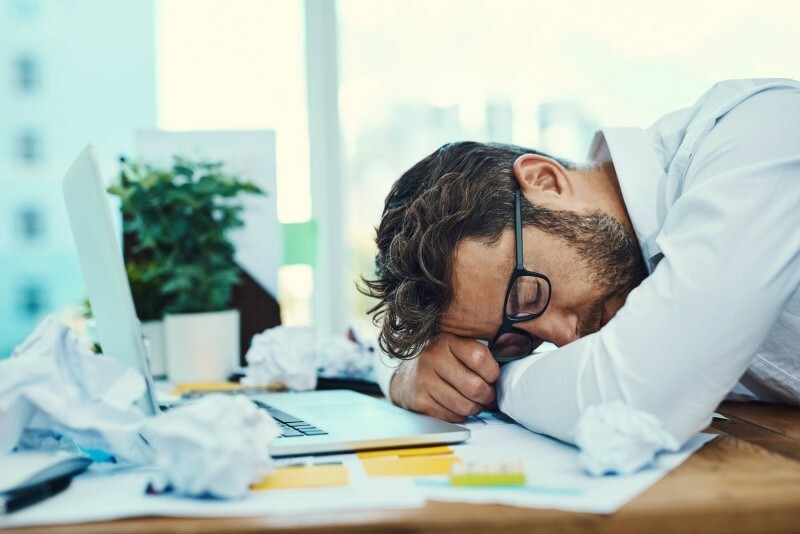 If you find that your energy starts to wane in the afternoon, give yourself some time to grab a quick snooze to see if this makes getting through the rest of the day much easier. Just be sure to set an alarm so you don’t sleep the afternoon away!